During the summer your fern will need water every day. On hot days|! !| the fern may require a second watering|! !| especially if it is in a container. Boston Ferns can improve the curb appeal of your home, as nothing evokes the feel of New Orleans’ beautiful wrought iron balconies and quintessentially Southern porches than these stately plants. Fertilize your Boston fern with a houseplant fertilizer monthly from April to September and every other month from October to March. Choose soil that drains well. Ferns don’t like wet or water logged roots at all. 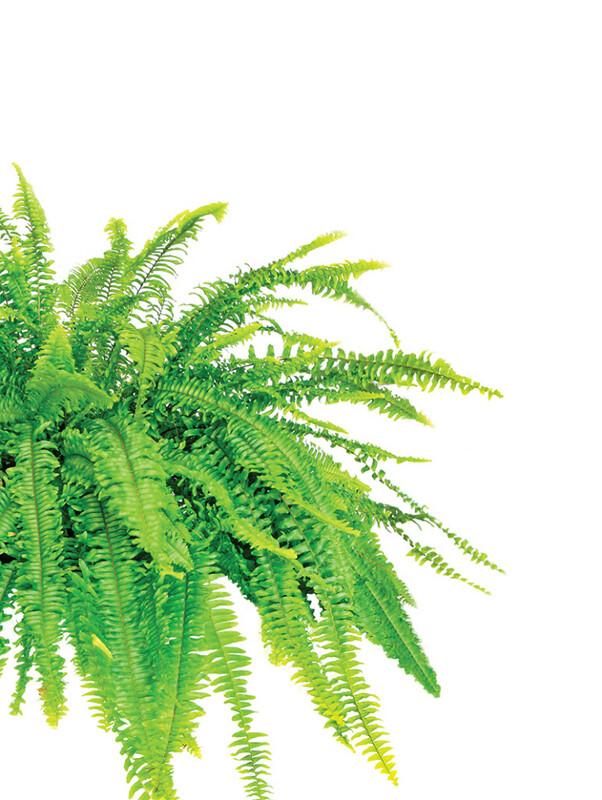 Every six months use two tablespoons of Epsom Salt to a gallon of water to energize your ferns.